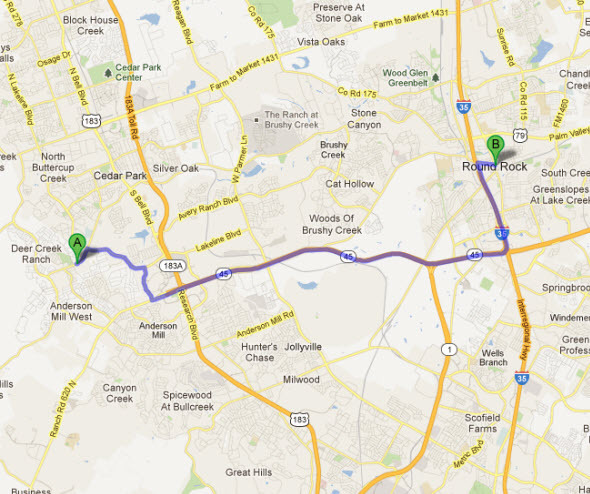 Dr. Susan King’s family practice in Cedar Park is an easy 20 minute drive from Round Rock, Texas. Dr. King is a board certified family practitioner. If you are looking for a family doctor to care for your needs or your entire family’s medical needs, then call today for an appointment: 512-346-7966.